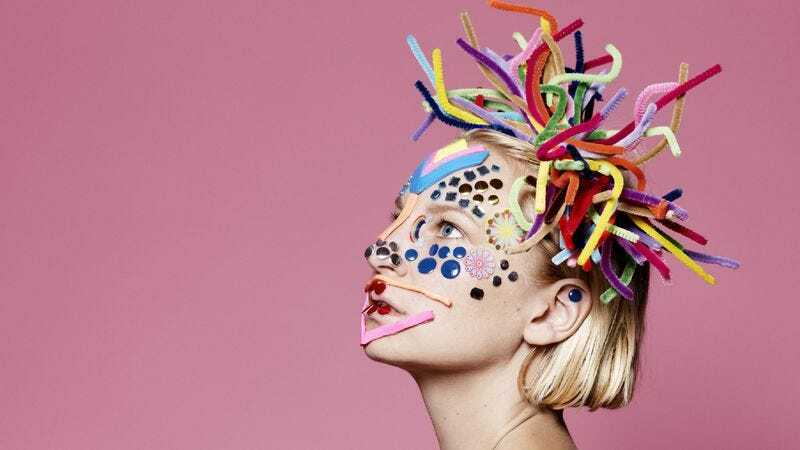 Sia has amazing catalog of original material and a successful side career as a songwriter, penning or co-writing chart-toppers for the likes of Rihanna and David Guetta, but she’s also built an impressive collection of covers. While I’m not generally not the biggest fan of covers—they’re usually just terrible—when Sia does them, she always manages to bring a depth of emotion that I had somehow missed in the original. So much so that it was difficult for me to choose a favorite from a list that includes Radiohead’s “Paranoid Android,” The Church’s “Under The Milky Way,” and Madonna’s “Oh Father,” all very emotional songs in their own right. I landed upon her version of “I Go To Sleep” as the winner. Written by The Kinks’ Ray Davies and originally recorded as a demo by him in 1965, it was also covered by The Pretenders and appears on their 1981 album, Pretenders II. Yet Sia’s version (and please note I’m referring to the slowed-down album version from 2008’s Some People Have Real Problems, not the faster version she recorded for KCRW’s Sounds Eclectic: The Covers Project) is a revelation. The way she progressively crescendos the chorus each time until the last one is this undeniable wall of anguished melancholy and despair just wrecks me every time. Any fellow Joss Whedon fans may also recognize this track from a particularly poignant scene during the first season of Dollhouse.